I've wanted to do this video for an absolute age. I know that a few years ago I would have found watching something like this really useful myself. Now, I'm certainly no expert and there is definitely not a 'one size fits all' approach to getting a job in the industry. 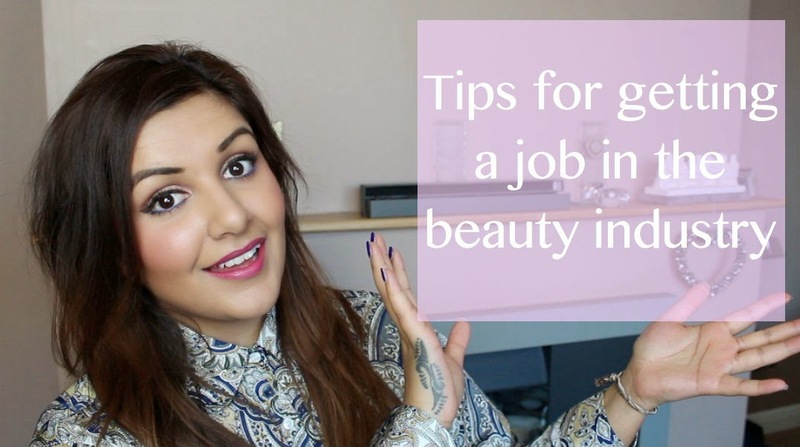 So many people take different routes to get to their dream careers, these are just some handy tips based on my learnings from my journey. Feel free to comment below with any questions you might have!